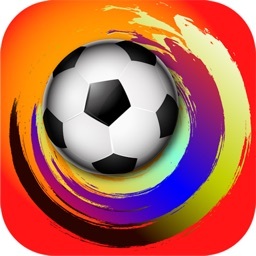 Download the free Whatsthescore.com app and follow all the football scores from your favourite leagues. Do you want to know when your team has scored a goal, when there are only a few minutes left until the final whistle, or whether your rivals are losing their match and will drop down the league table? 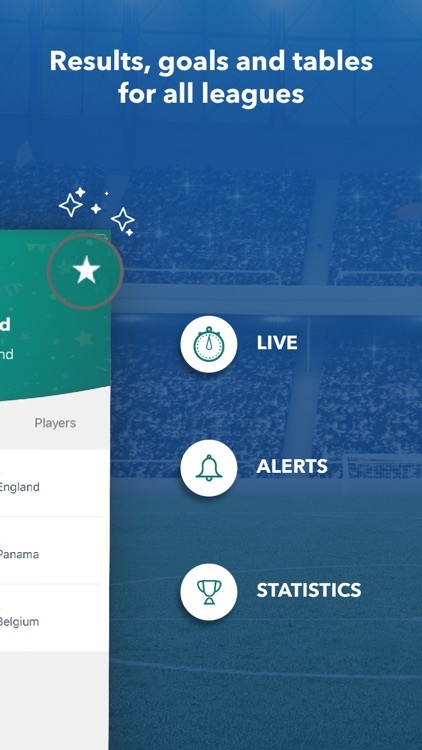 Whatsthescore.com lets you set up as many alerts as you like and sends you updates from the football matches you’re most interested in. 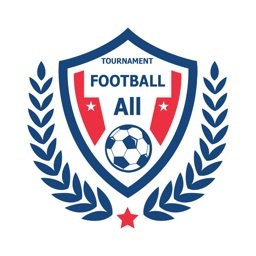 Choose from a wide range of football competitions from around the world or simply mark one or more football teams as your favourites. 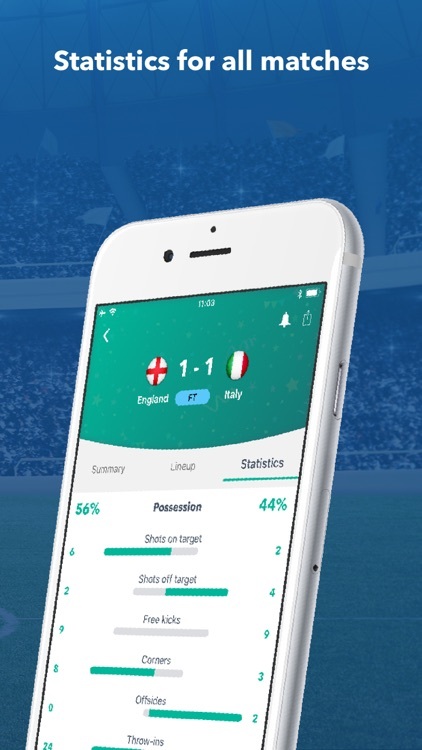 This lets you customise the information you see in the app and receive through notifications and alerts, including goals, matches, league tables and line-ups. 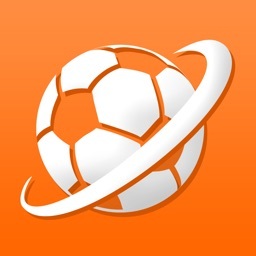 Follow all football matches live and around the world. Want to know whether your football team is winning? 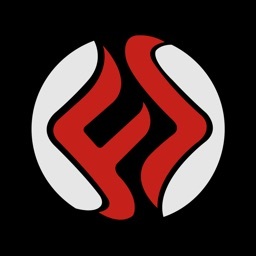 Whatsthescore.com lets you keep track of all the goals, scores and league tables from your favourite competitions. 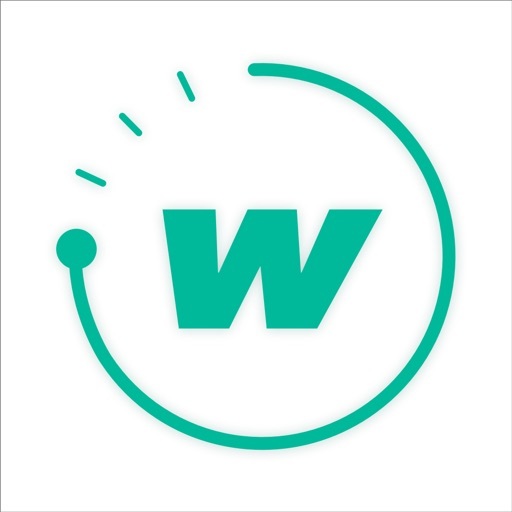 The Whatsthescore.com app keeps you constantly updated with goals and scores from the leagues and teams you’ve marked as your favourites thanks to its alerts and push notifications. 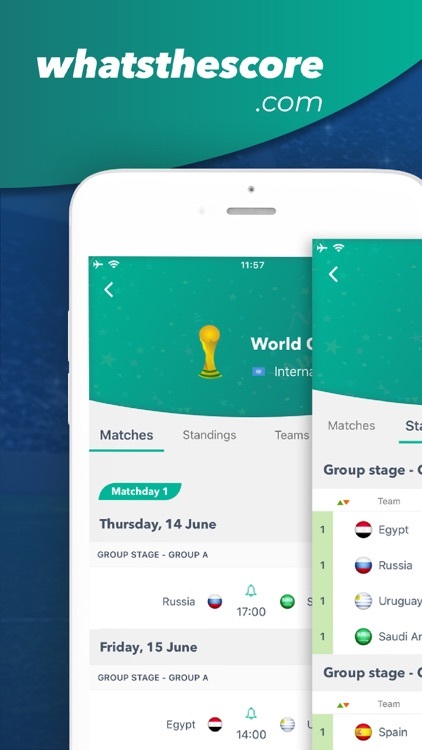 Discover Daily Mix, a miscellaneous section where you will be challenged with football knowledge, stats, news and milestones form the world of football. 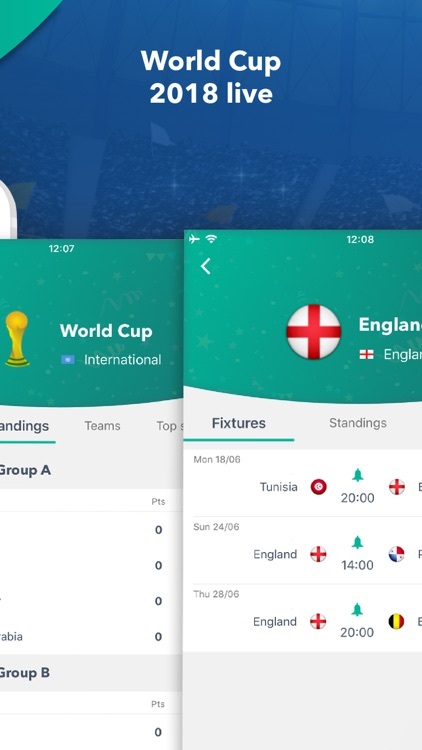 Get all the information on football scores from any league, and on matches, league tables, goals and scorers live and wherever you are. 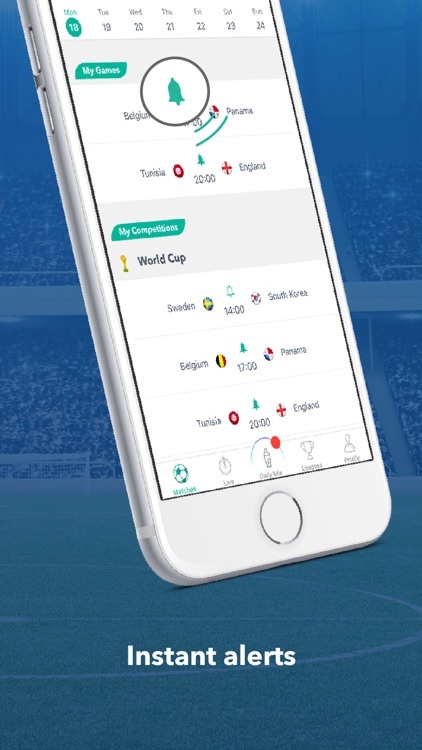 Find out when the next matches are being played in competitions like the Premier League, La Liga, the Champions League, Serie A and any other leagues and competitions saved as favourites. 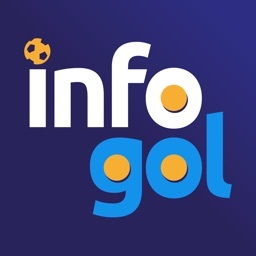 Choose your favourite competition from a long list: Champions League, Europa League, Copa Libertadores, Premier League, Argentine League, etc., or select football teams like ManU, Chelsea, Tottenham, Real Madrid or Barcelona and keep up-to-date with football scores. 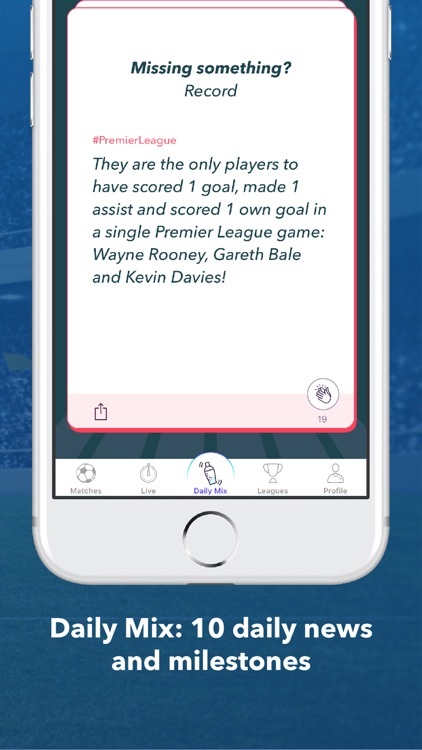 Download Whatsthescore.com for free and follow live scores from your favourite leagues and teams. *N.B. This application cannot be used to stream live matches; Whatsthescore.com only shows and keeps you updated on scores and goals from football matches.